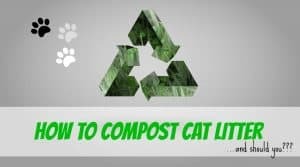 Learn how to take care of your cat AND the environment! 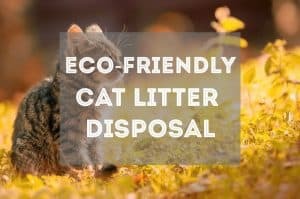 Here at Fluffy Kitty, we deeply care about the environment. 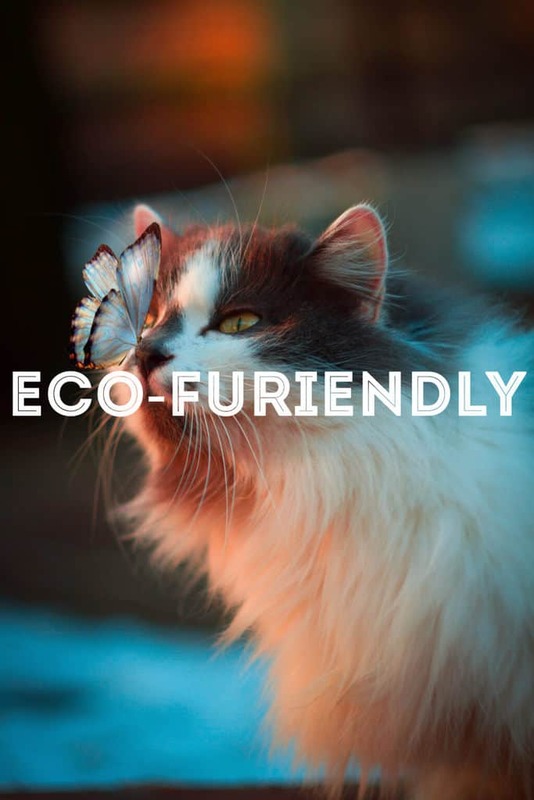 And as responsible cat owners, it’s our goal to share our vision for eco-friendly cat care! 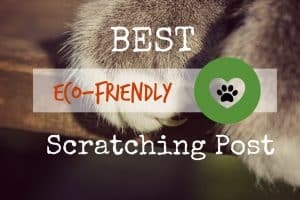 Being an eco-conscious cat owner is beneficial for ALL parties: you, your cat, your family, and the environment. 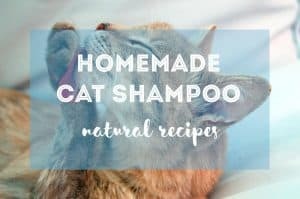 The pet industry today is harmful and unsustainable. 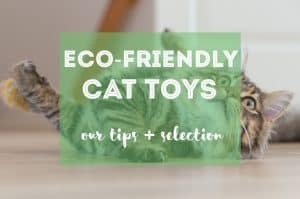 We simply can’t ignore the power we have as individuals – and as cat owners – in our choices to support eco-friendly cat businesses and brands! Since Paul and I adopted Yoda in 2014 – we’ve discovered just how massive the cat industry really is. 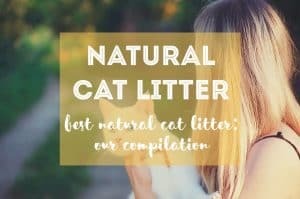 The amount of waste and irresponsibly-sourced materials that go into making cat products – from cat food to cat litter, toys, and everything in between – is a mere reflection of our consumer society. 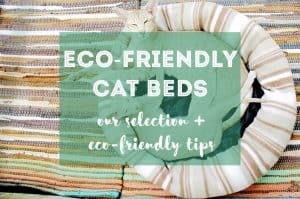 We believe in the possibility of taking care of our felines in a sustainable way. 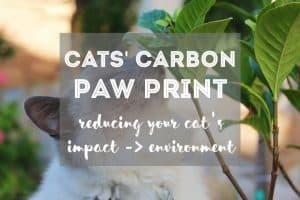 We are not perfect in this sense – but we are taking the necessary steps to reduce our cat’s carbon paw print. 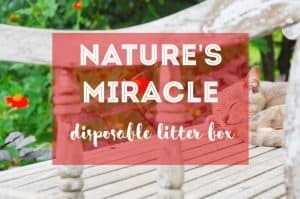 Now, you can too! 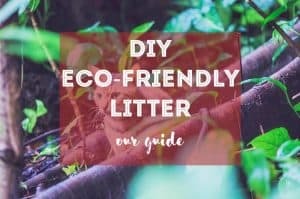 Learn how to take care of your cat with eco-friendly alternatives to cat essentials with our eco-friendly guides below!